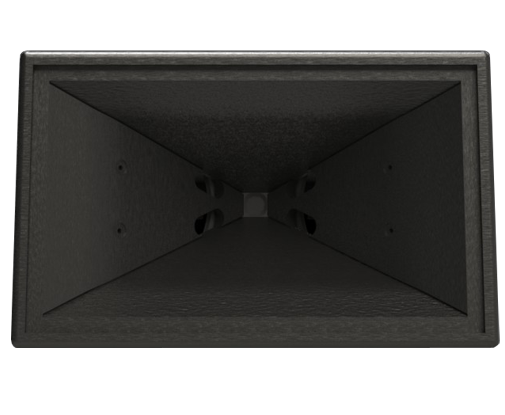 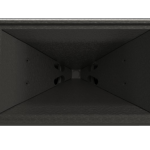 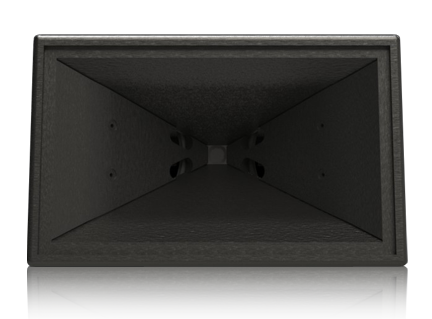 Perfect for down fill, front fill or delay applications, the SH95 can be used with subwoofers to create an amazing compact system that features the highly requested 95° x 55° coverage pattern. 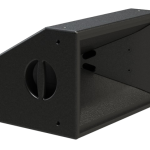 Available in both Touring and Install versions, the SH95 also features a pole cup that fits most tripods. 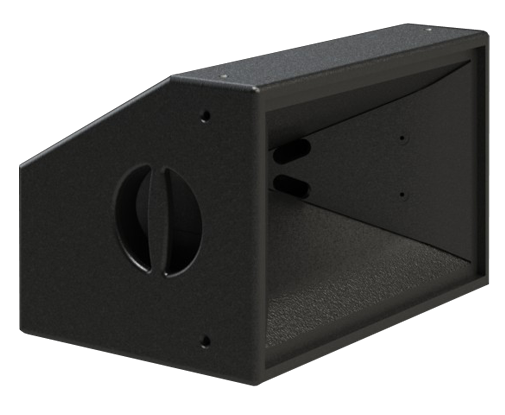 Available in 4 or 16 ohm models.